If you're looking for a pair of gloves that will last a long time, the Delta Plus Reinforced Nitrile Coated Cut Resistant VECUT41GN Gloves are perfect for you. 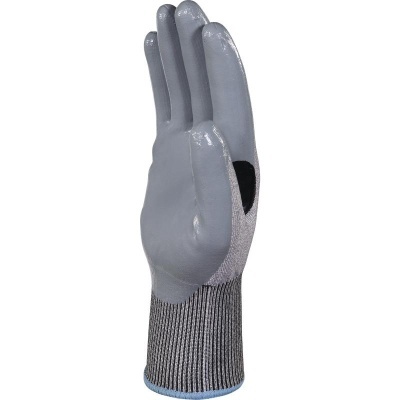 Designed with a reinforced area between the thumb and the forefinger, the gloves offer additional protection where there is a higher risk of wear and tear. The gloves are also highly resistant to mechanical risks for your peace of mind. 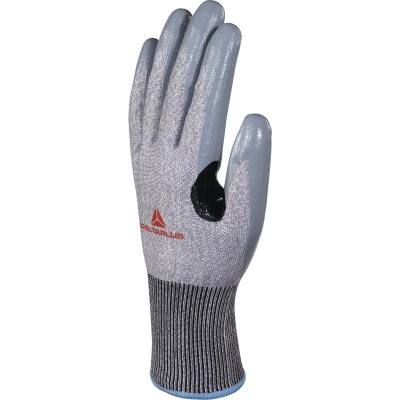 The Delta Plus VECUT41GN Gloves are available in five sizes to fit most hands. Please measure the circumference of your hand around the knuckles (excluding your thumb) with your palm open and your fingers together. Next, measure the length of your hand from the tip of your middle finger to your wrist. The cuffs of these gloves are longer than most at 10cm.